In this episode of the Pursuit of the Perfect Race, I talk with my friend Shane Peed. 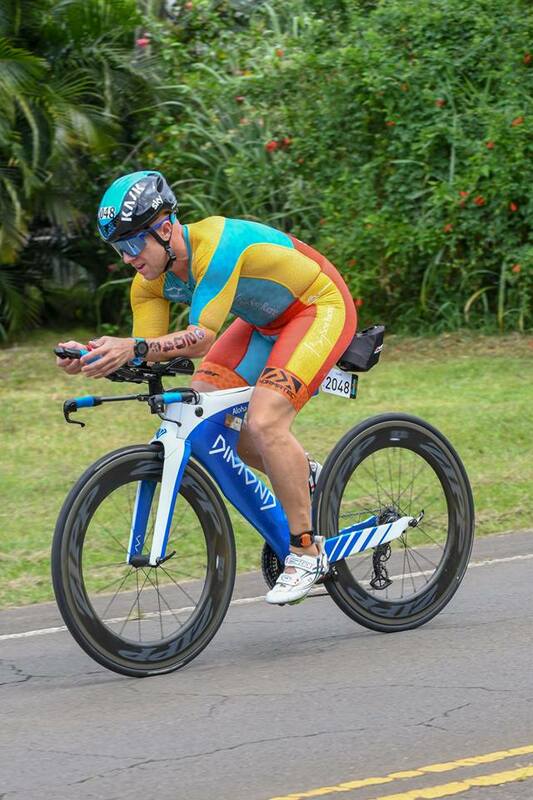 Shane comes back and shares his experience at Kona racing the IRONMAN© World Championship. This is an amazing experience for him, but he is no new comer to the island. His family lives there and he frequently goes there from time to time. He points out a few key factors that are a bit different on this race course that is overlooked by many like the fact that the sunscreen folks are in the transition tent versus having a tent or table set up near the exit of transition. Thanks for coming on the show Shane, I enjoyed learning about your race at Kona and look forward to following you next year on your pursuit of your Perfect Race. Listen to "173 - IRONMAN© World Championship - Shane Peed" on Spreaker.